The U.S. state of Vermont is launching a blockchain pilot project for insurers, seeking transparency and efficiency improvements. A company behind an ongoing initial coin offering (ICO) has been issued a cease-and-desist notice from the U.S. state of Vermont. Vermont's governor has signed a bill allowing for the creation of so-called "blockchain-based limited liability corporations," public records show. 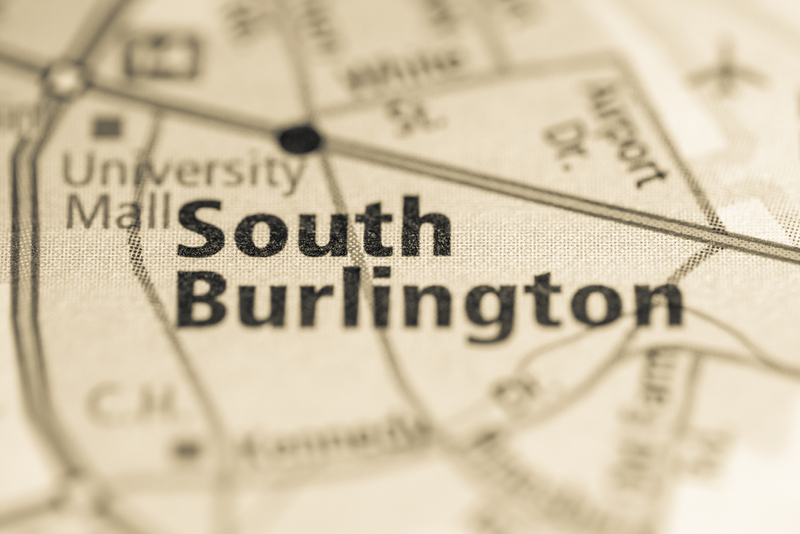 The City of South Burlington in Vermont is partnering with a blockchain startup to pilot a land registry ledger based on the tech. 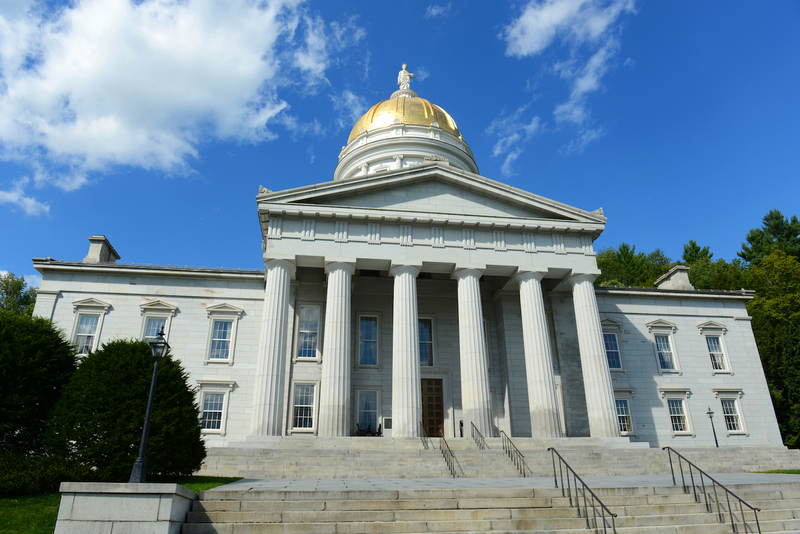 A state legislator in Vermont has proposed a bill to create a regulatory framework for blockchain tech, including a transaction tax payable in crypto. The governor of Vermont has signed a bill that mandates a study on how blockchain tech will impact the state. Vermont is close to approving a study of how blockchain could help the state attract jobs – and the tax revenue that comes with them. 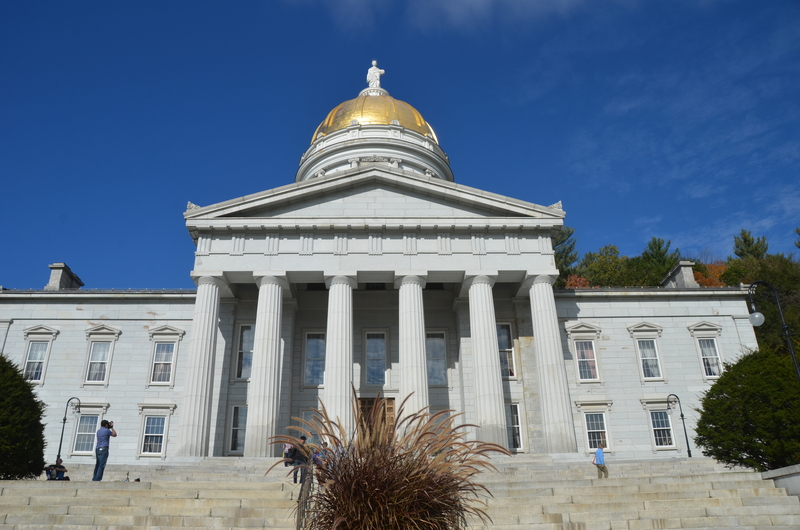 Vermont has passed a new bill that tweaks state law to account for digital currencies. An economic development bill in Vermont includes language that makes blockchain data a form of admissible court evidence. The cost of using the blockchain for a public records system would outweigh any benefits, a report prepared for Vermont’s legislature concludes.